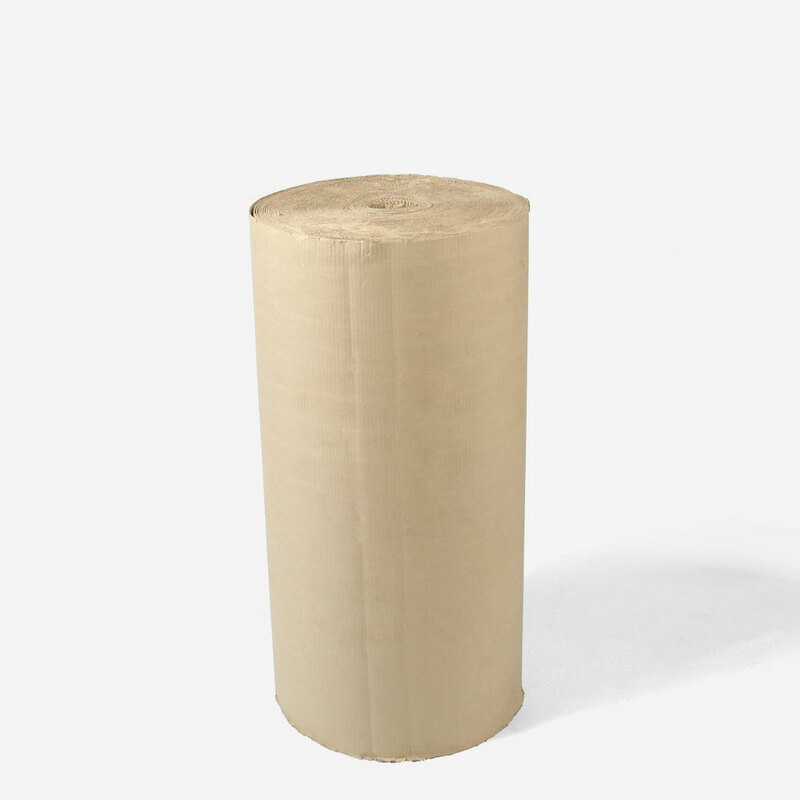 Hot Bricks: Corrugated Roll 36"
Corrugated rolls are made with a unique flexible, shock absorbing material which are great for protecting walls, furniture, picture frames, and much more. We carry 48″ x 250′ rolls as well. However, to protect areas like floors that will receive a lot of foot traffic we encourage our customers to rent layout board which proves to be more durable.